This is a week to enjoy, reset and relax. A week to get to know your real self and to become in complete peace with it, a week to go in nature and connect with the peace of nature and the magical landscapes of this area. In this week you will have lots of time for your self. To relax, to explore national park St. Vicente and its wonderful beaches, and to just be. Wether you are beginner in meditation or you have meditated for years already, this is a great opportunity to learn more about the mind and to work on further developing yourself. During mornings and evenings there will be silence in the villa, a wonderful and effective support to connect with silence and peace within. A calm environment is what you need to reconnect with yourself, to let go of your ongoing thoughts, to breathe. What would be a better place to meditated than sitting on top of the cliffs while the evening sun sets in the ocean right in front? 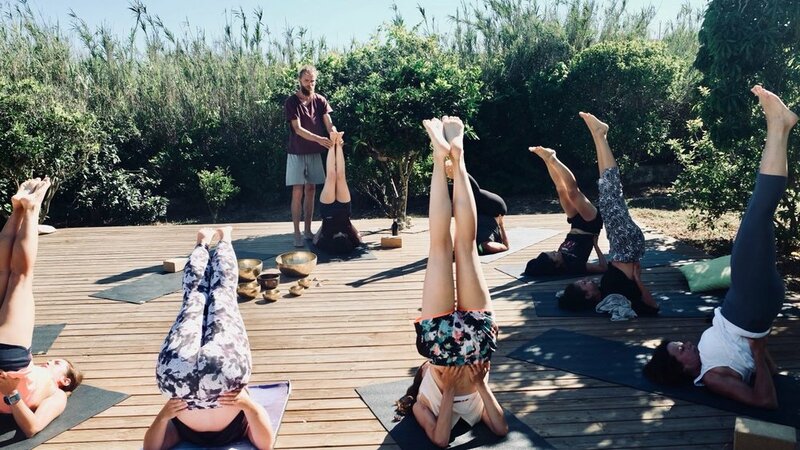 Learn to give space to your body and soul with Yoga in Europe's most beautiful National Park Costa Vicentina in the SW corner of the Algarve. During this week you will deepen your understanding of meditation, and develop your self-practice with daily theory and guided meditation sessions. You will have plenty of time to reconnect with your true self. 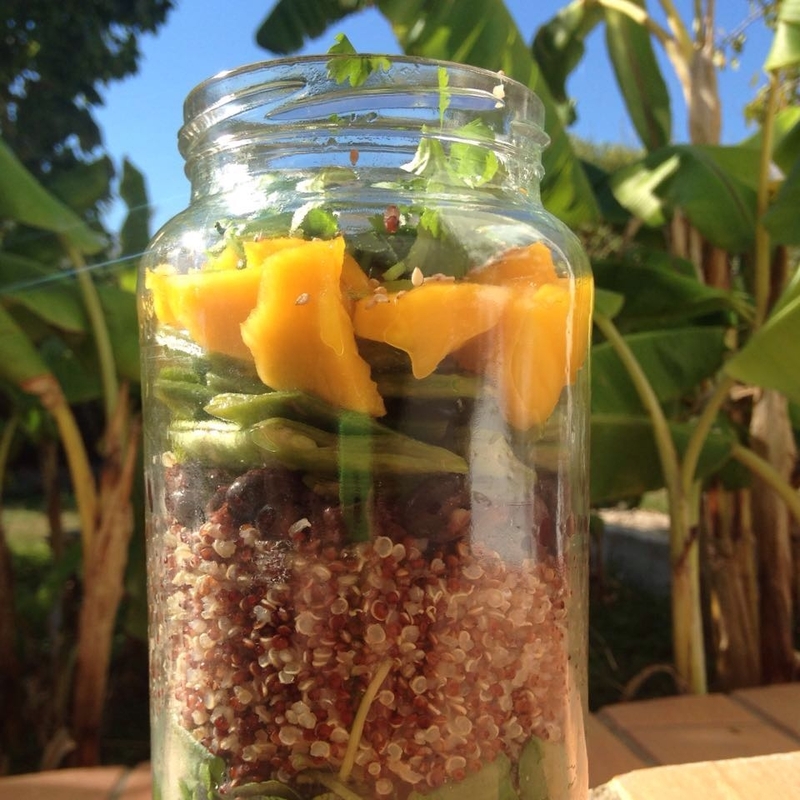 After this week you will feel physically and mentally strengthened due to daily meditation and yoga classes, healthy food and time in nature. You will feel recharged and reconnected with yourself, and go home with the tools to deal with stress in your demanding daily life by continuing your meditation practice by yourself. This meditation retreat is a wonderful chance to make a deep change towards a peaceful and balanced life! All yummy healthy food, fresh from the farmers' market and mostly vegan, gluten-free and organic. During her classes she takes you on a wonderful journey through body and mind. Harmke studied Yoga at Paramanand Institute for Yoga Sciences in India where she also obtained her Yoga Therapy Certification. During her classes she works with different yoga styles to meet your specific needs and she shares her spiritual journey of self-expression and increasing peace of mind with a wonderful calm energy. Harmke looks forward to guide you on your journey towards health, peace and happiness! Harmke is 500hrs Yoga Alliance Certified with Yoga Therapy Certification and founder of MEKAYOGA.